Hägersten A Cappella (former Hägersten Youth Choir) is an ensemble which resides in Uppenbarelsekyrkan (Swedish church of Hägersten) in Stockholm, Sweden. The choir consists of 40 members between the ages of 18-30 and is additionally a part of the extensive choir function within the congregation. Numerous of the members have been active in the choir for several years. The choir is frequently performing in their main church, on tours and in several other contexts. ​They have​ also participated in a number of choir competitions and their success has been very prominent. The repertoire of the choir is varied with emphasis on classical music and with a penchant for music written by Swedish composers. Recently the choir launched their album Pacem performing music written by Herbert Howells, Byrd and Stanford. The choir have been collaborating with jazz pianist and composer Elise Einarsdotter at several occasions and will be taking part in one of her upcoming albums. Additionally, the choir has collaborated with and premiered music written by Hans Kennemark, a Swedish Riksspelman and composer. Kerstin Börjeson​ is an alumna of the Royal College of Music in Stockholm where she studied the Master’s programme in Church Music, her teacher in choir conducting was professors Eric Ericson and Anders Eby. She also studied at the Scandinavian Bach Academy with Andrew Parrot as teacher. In the year of 1994, Kerstin obtained the services as choral master and organist in Uppenbarelsekyrkan, Hägersten. Kerstin Börjeson has driven a great and well reputed music function in Uppenbarelsekyrkan, with children’s and youth choirs of various ages. 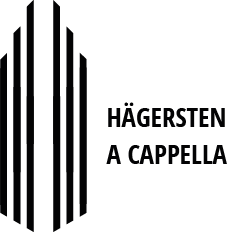 In addition to leading Hägersten A Cappella she is also choral master of Hägerstens Kammarkör (The Chamber Choir of Hägersten) which she initiated in 1995. These choirs manage a vast tour and concert activity. In the autumn of 2009 Kerstin Börjeson received the Sankta Cecilia prize, awarded by the diocese of Stockholm for the eminent and high quality music function in the congregation of Hägersten. Kerstin Börjeson is hired as a lecturer and pedagogue in choir methodology and choir conducting. 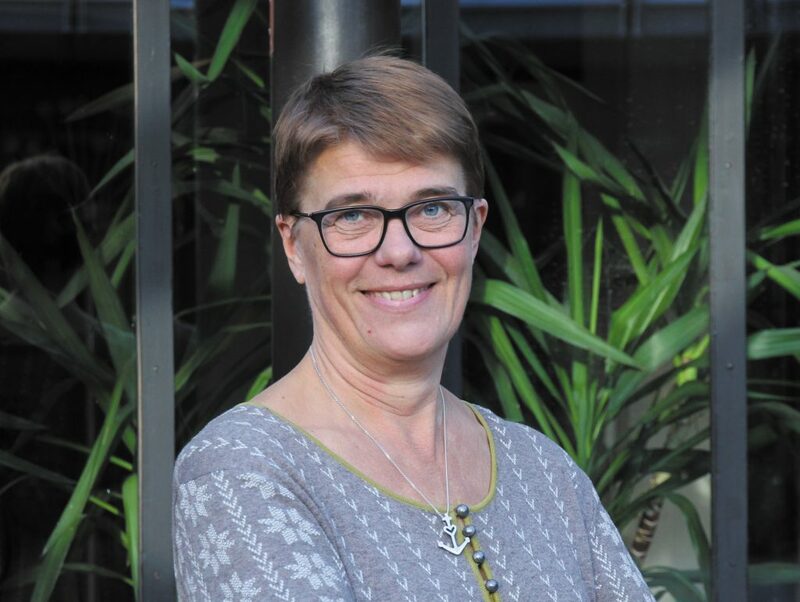 Since the year of 2004 Kerstin Börjeson is a member of the board of Föreningen Sveriges Körledare (the Swedish Choral Directors Association) and have been chairman of the board since 2016.